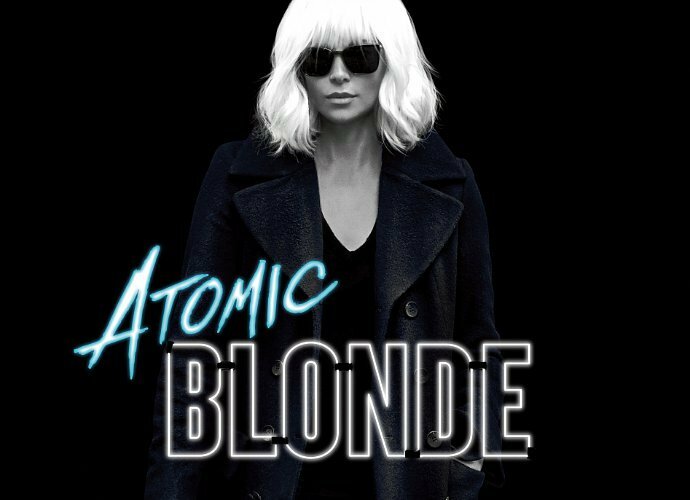 Atomic Blonde, the spy movie starring Charlize Theron, finished fourth at the U.S. and Canada weekend box office, according to data compiled by the Box Office Mojo website. The film generated box office of $18.6 million, finishing behind Dunkirk, Christopher Nolan’s World War II drama in its second weekend ($28.1 million); The Emoji Movie ($25.7 million); and Girls Trip ($20.1 million). Atomic Blonde is based on a graphic novel titled The Coldest City. It had a 75 percent “fresh” rating on the Rotten Tomatoes website that aggregates critic reviews. The movie was also the third consecutive spy movie to get a release date in the final weekend of July. Mission: Impossible Rogue Nation had the spot in 2015 and Jason Bourne did last year. Each finished No. 1 in their opening weekends. Mission: Impossible 6, currently in production, will be slotted in the final July weekend in 2018. Through a series of unrelated events, the last weekend of July has emerged as a hot release date in the U.S. for spy movies. This year’s entry is Atomic Blonde, with Charlize Theron as Lorraine Broughton, an operative adept at both gunplay and hand-to-hand combat. It opens in the U.S. on July 28. Atomic Blonde is the third spy film in a row to open during the final July weekend. The streak began with Mission: Impossible Rogue Nation, the fifth installment in star-producer Tom Cruise’s film series. Rogue Nation originally was set to open on Christmas Day 2015. However, Paramount moved up Rogue Nation’s release to get it out of the way of Star Wars: The Force Awakens, which had a Dec. 18, 2015 release date. The strategy worked. Rogue Nation ended up with a box office of $195 million in the U.S. and Canada and $682.7 million globally. Rogue Nation also affected another spy movie, The Man From U.N.C.L.E., which came out just two weeks later. Rogue Nation was still going strong and U.N.C.L.E. was No. 3 its opening weekend. 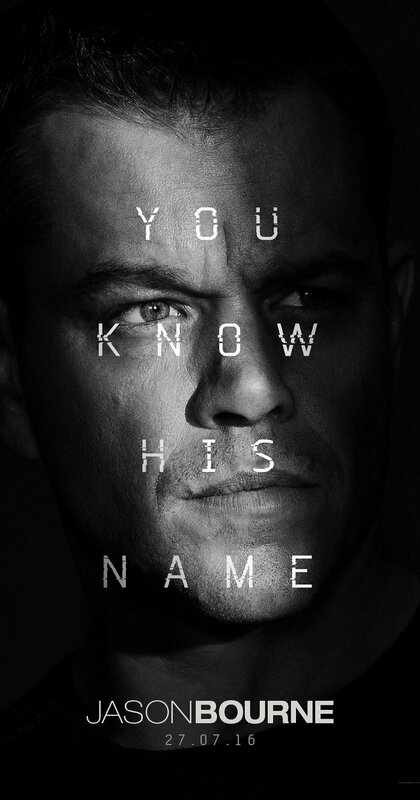 In 2016, both star Matt Damon and director Paul Greengrass returned to the Bourne franchise with Jason Bourne. Universal slotted the movie for a July 29 release date. Jason Bourne didn’t do quite as well as Rogue Nation, with a U.S.-Canada box office of $162.4 million and $415.5 million worldwide. Regardless of Atomic Blonde’s box office results later this month, the July spy movie streak already is guaranteed to continue. Paramount has Mission: Impossible 6 scheduled for July 27, 2018. 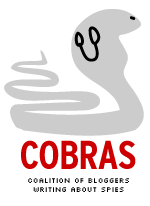 The movie currently is in production. To a degree, this makes a lot of sense. The “summer” movie release in the U.S. begins in May. Many of the biggest summer films already have been in theaters and late July is a chance for spy films to find an audience. If you haven’t seen it, here’s one of the trailers of Atomic Blonde. Frank Marshall, producer of this year’s Jason Bourne, told Yahoo Movies that a sixth installment in the series is in development. That’s not exactly a hard and firm commitment. Jason Bourne had worldwide box office of $415,2 million, according to Box Office Mojo. That’s solid for most movies but lagged the $442.8 million for 2007’s The Bourne Ultimatum, the previous Damon-Greengrass Bourne entry. Overall, there have been five Bourne films, four with Damon and one (The Bourne Legacy) with Jeremy Renner as another character. That 2012 film’s global box office totaled $276.1 million. The Bourne series had an impact on the 007 film series and was a factor in Eon Productions ditching Pierce Brosnan and casting Daniel Crag as a tougher Bond. The primary example of that was 2008’s Quantum of Solace, which featured similar jerky camera movements and fast editing cuts. Also, according to Greengrass, Bond producer Barbara Broccoli once inquired whether the director would be interested in a 007 film. Meanwhile, Damon has criticized the Bond character in the past. “We’re No 1!” The Joker chanted. Despite bad reviews and reports about production and editing problems, Suicide Squad opened big in the U.S. and Canada. The Warner Bros./DC Entertainment movie generated estimate box office in the region of $135.1 million for the Aug. 5-7 weekend, according to the BOX OFFICE MOJO website. The results were, no doubt, welcome news for “Mr. Warner” (this blog’s nickname for Warners). The studio has a lot riding on movies based on characters originally published by DC Comics. The movie, about a group of villains forced to work for the government, initially had positive buzz when its first trailer was released early this year. 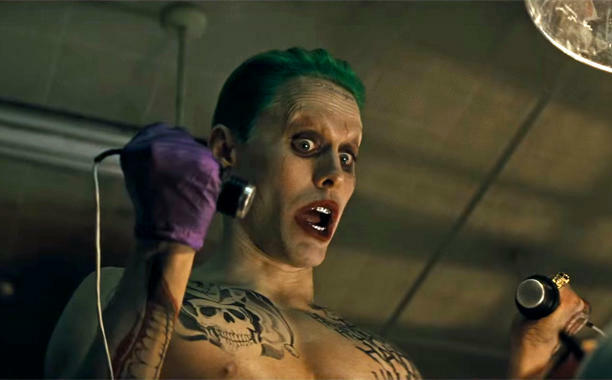 The main question now is whether Suicide Squad can hold on to its audience and attract some repeat viewings. Batman v Superman: Dawn of Justice opened big in March ($166 million its opening weekend), but it fell off quickly. Jason Bourne was the No. 2 movie of the weekend, with estimated box office of $22.7 million in the U.S. and Canada, a 62 percent drop from its opening weekend.. That movie has a global box office of $195.3 million, with $103.4 million of that coming from the U.S. and Canada. The big movie this weekend is Jason Bourne. Like previous entries in the film series, it features a “shaky cam” technique intended to make the audience feel as if it’s in the middle of the action. However, some of that concept was pioneered by the work of comic book artist Gene Colan (1926-2011). 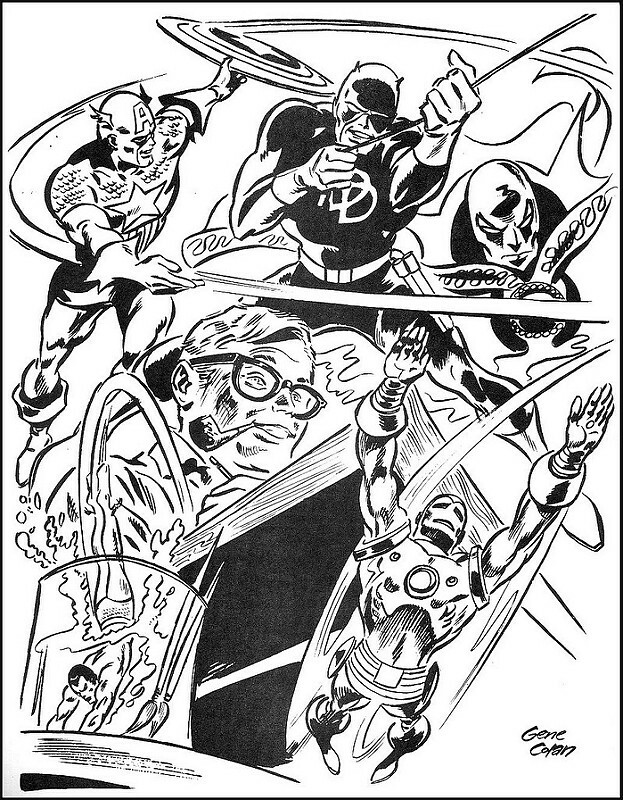 Colan worked for both Marvel and DC, including a six-year run (1966-1973) on Daredevil as well as brief runs on the title later in the 1970s as well as the 1990s. In a documentary for the home video release of the 2003 Daredevil movie, Colan described his approach to the many action scenes he drew. As a result, Colan-illustrated stories emphasize movement in their action sequences. Colan drawings simulate the blur of a punch or a kick or other mayhem. With 2008’s Quantum of Solace, Eon Productions embraced the approach of the Bourne film series. Eon hired Dan Bradley as Quantum’s second unit director, where he’d be in charge of the movie’s action scenes. Bradley was a Bourne film veteran. Of course, comics and film are different. Colan drew mostly 20-page stories where action scenes took up only part of the story. Jason Bourne employs “shaky cam” for much of its running time, even when actions scenes aren’t occurring. Still, the notion of disorienting the audience remains a strong one, given the box office reception, so far, for Jason Bourne. 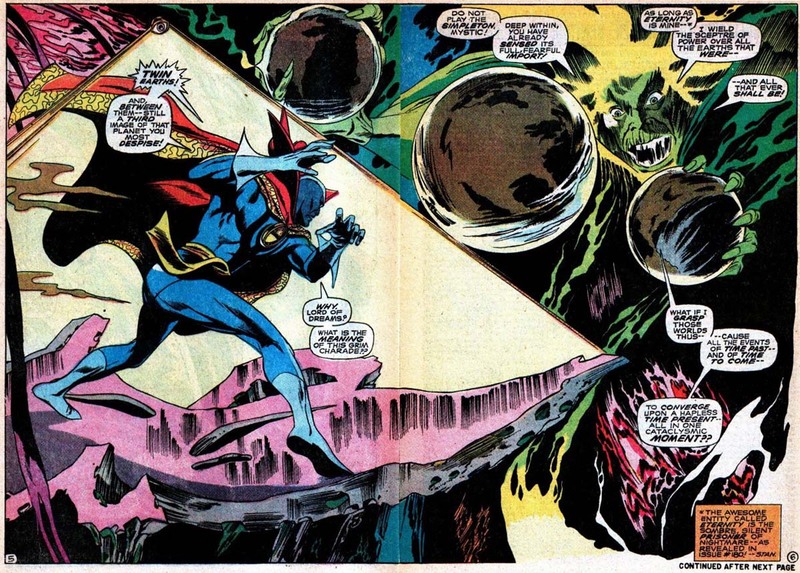 It’s just worth remembering others, including Gene Colan, took a similar path before. Colan, of course, drew more than just Daredevil. CLICK HERE and HERE and HERE to see his take on Dr. 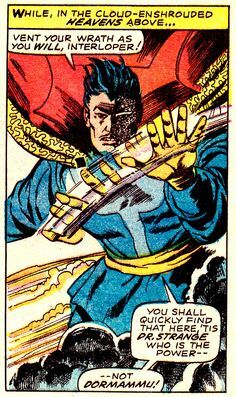 Strange, the mystic character created by Steve Ditko. 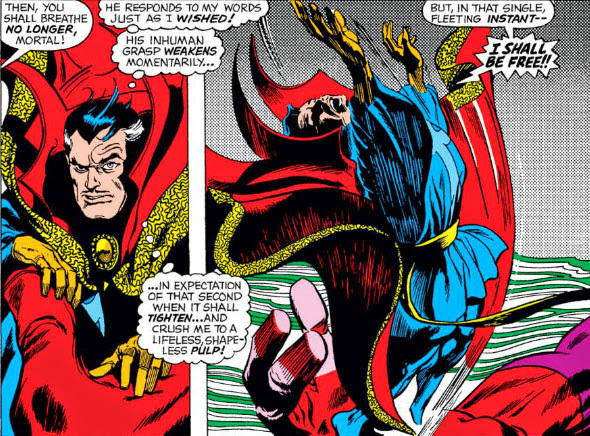 The good doctor will be the subject of a Marvel Studios movie in November. UPDATE (July 31) — Jason Bourne is now projected for an opening weekend of $60 million in the U.S. and Canada, THE HOLLYWOOD REPORTER said. ORIGINAL POST (July 30): Jason Bourne’s amnesia is extending to critical reviews as the year’s major spy movie appears on its way to being the No. 1 movie this weekend in the U.S. and Canada. The movie, which reunited star Matt Damon and director Paul Greengrass, is on a pace to generate more than $60 million in ticket sales in the region on its opening weekend, according to the Deadline: Hollywood entertainment news website. The film’s global opening weekend may exceed $100 million, Deadline reported. That was despite a “fresh” rating of only 57 percent on the Rotten Tomatoes website. Early in the week, the movie’s score was 68 percent. But more negative reviews came out as the week progressed, dragging down the film’s score ahead of its debut. It appears that won’t matter, at least as far as box office is concerned. Jason Bourne was forecast to open at $60 million in the U.S. and Canada while studio Universal was being more conservative at $40 million-plus, according to a July 26 story at TheWrap entertainment news website. SPECTRE, the most recent 007 film, had a U.S.-Canada opening weekend of $70.4 million in November 2015. The biggest Bond opening was 2012’s Skyfall at $88.4 million. Jason Bourne was the fourth movie in the series starring Damon and the third helmed by Greengrass. Both have criticized 007 films, which rankles some Bond film fans. Jason Bourne was the first Bourne entry since 2007 for both Damon and Greengrass. The Bourne Legacy, released in 2012, featured Jeremy Renner as another agent. The gritty style of the Bourne films — including more intense and violent action scenes — had an impact in the 2000s on the 007 series made by Eon Productions. Bourne was a factor in recasting the Bond role with Daniel Craig, The New York Times reported in 2005. And 2008’s Quantum of Solace employed Dan Bradley as second unit director. Bradley had worked on the Bourne films in the same capacity. Matt Damon’s Jason Bourne is back after nine years and he’s getting mixed marks — more positive than negative — from critics. This year’s major spy movie currently has a 68 percent “fresh” rating on the Rotten Tomatoes, or more than two raves for every pan. Put another way, it’s comparable to 2015’s The Man From U.N.C.L.E. (67 percent) and SPECTRE (65 percent), the most recent 007 film. What follows is a non-spoiler sampling of reviews that have come in so far.